Our Services - NICHOLAS KOKORIS, M.D. Dr. Kokoris is a General Ophthalmologist with experience in glaucoma management, diabetic eye exams and other eye diseases. 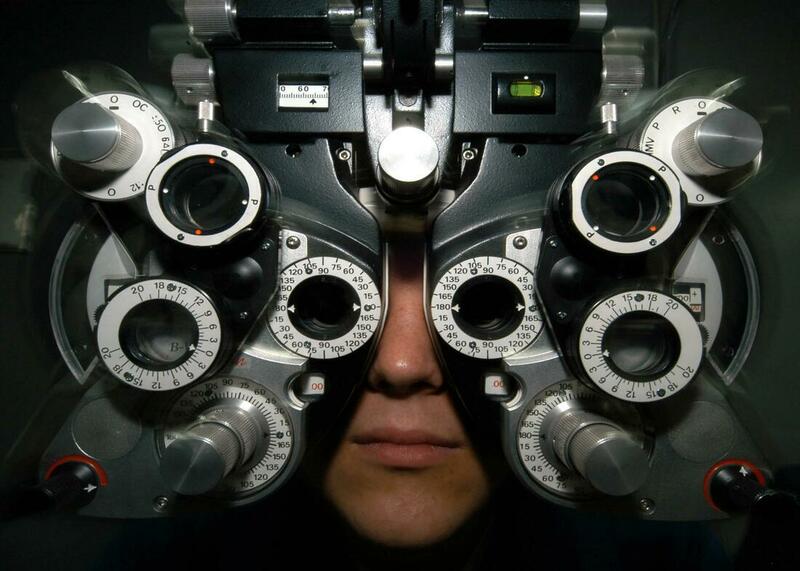 Our Optometrist conducts eye examinations, prescribes eye glasses and fits all types of contact lenses. We have friendly licensed Opticians to assist you in your selection of frames. We have frames to meet everyone's budget, including a wide selection of designer frames. We also have a personable and friendly office staff to serve you and meet all your optical needs. We look forward to meeting you! In office Optical Dispensing Laboratory, with a terrific selection of frames. We participate with VSP, MEDICARE, ANTHEM BLUE CROSS, BLUE SHIELD, CIGNA, AETNA, HEALTHNET PPO, PRUDENTIAL, SOUTHWEST ADMINISTRATORS, AND MANY OTHER INSURANCE PLANS. Check with our staff if you have other types of coverage.